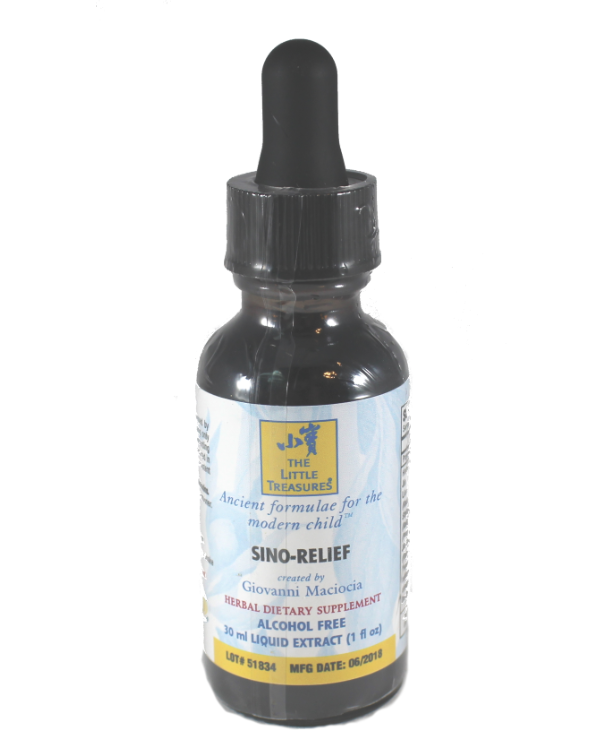 This formula is traditionally used for inflammation and congestion of the sinuses, throat, adenoids and tonsils. TCM Pattern: Residual Damp-Heat in the head (sinuses, throat, adenoids and tonsils), Damp-Heat in Stomach channel. Indications: Catarrh, nasal voice, swollen adenoids, swollen and inflamed pharynx, swollen tonsils, restlessness, markedly poor appetite, disturbed sleep. Classical antecedent: Qing Yan Tang Clearing the Throat Decoction and Li Yan Cha Benefiting the Throat Tea.